Eternity Girl, also known as Chrysalis and Caroline, is a woman who can’t die. She has tried to make it happen many times. She used to work for an organization called Alpha 13, but after an incident, they took her off the roster. She has the ability to manipulate matter within a certain range, and she lost control of those powers in a crowd of people. Now, she only has her friend, Dani, therapy sessions she hates, and the ghost of her arch-nemesis to keep what remains of her sanity stable. So, this spins off from the backup stories to the Young Animals “Milk Wars” crossovers. Where those stories have mostly consisted as snapshots of fictional comics about Alpha 13 and Eternity Girl, this one homes in on Chrysalis/Caroline as a character. Also, yes, you may have noticed in my JLA/Doom Patrol review that I thought this was an actual preexisting book and character. Those short segments played with the existential ideas in the idea of a character being abandoned, rebooted, and redesigned. 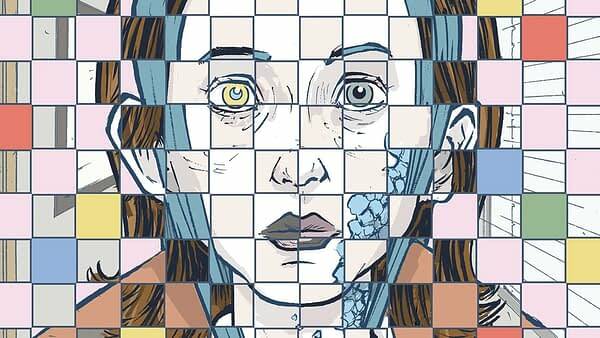 Eternity Girl #1 continues with that; Chrysalis wants to die but can’t stay dead. She’s not currently in Alpha 13, so this is like one of her stretches of “off time” from the comic. Comics have loved to self-evaluate as far back as Watchmen and the One, but they have been more fascinated with themselves as a medium since Deadpool hit it big. “Milk Wars” is especially obsessed with toying with the in-universe implications of DC publishing initiatives. Eternity Girl falls somewhere between a character-driven and a metanarrative-driven comic. Its prodding at the idea of reboots, redesigns, and the psychological damage such things would cause were they to happen to a person is interesting, but you can strip those things away and still have a story about a woman being driven mad by her own immortality, the things she has done, and the ghosts of her past. 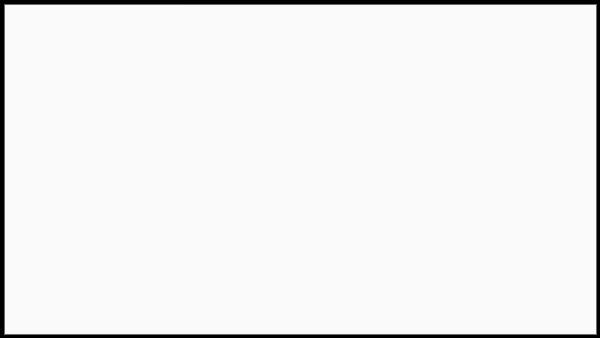 I can appreciate that, because comic book metanarratives about comic books have begun to grind my nerves, especially since most don’t have that much to say. The last scene of Eternity Girl runs off the rails a bit as Chrysalis’ sanity frays even further. It really makes you feel for her friend, Dani. She really is trying to help Chrysalis, but Chrysalis won’t convey how bad things have really gotten. Then again, that’s how mental health problems work with many people. No one wants to be called crazy or a freak. In other words, kudos to Magdalene Visaggio for that detail. Sonny Liew returns to contribute the art to the full book. It works very well; it gives the world the off-beat, quirky, and cold feeling it needs. Eternity Girl’s visual design is very distinct too. Chris Chuckry’s color art is similarly cold and off, giving the comic a really cohesive visual aesthetic. Eternity Girl is an interesting first full outing for this character. While the comic book metanarrative about comic books is becoming passé, this Visaggio seems to have something new to say with this one. Plus, the character study is absorbing, and the art supports the themes well. This one is recommended. Check it out when it’s released on March 14th.